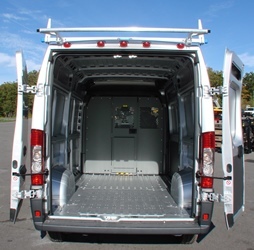 AD Series is the next generation of cargo management solutions, engineered to optimize your work van storage and accessibility. 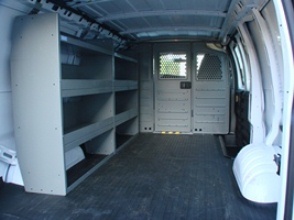 This base package #4519 can be customized to your specific needs. 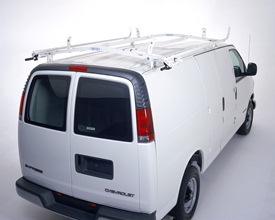 AD Series is the next generation of cargo management solutions, engineered to optimize your work van storage and accessibility. 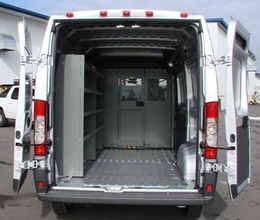 This plumbing and HVAC package #4003H is designed to be trade specific for the 170" WB high roof Sprinter. 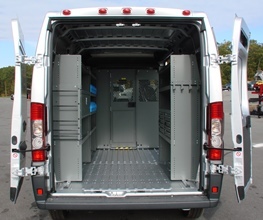 AD Series is the next generation of cargo management solutions, engineered to optimize your work van storage and accessibility. 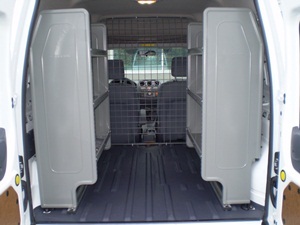 This base package can be customized to your specific needs. 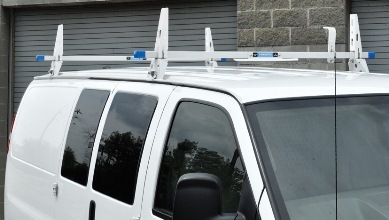 A variety of custom modifications are available to the customer. 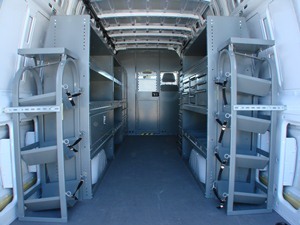 The unit shown is an aluminum racking system to transport plants and flowers. 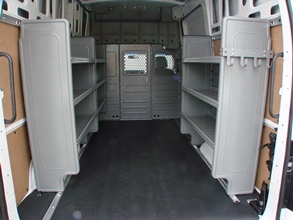 The racking is built in tiers and is removable in 2' sections. Ask your sales representative for help providing solutions for your everyday tasks.